David Bowie knew he was going to die. 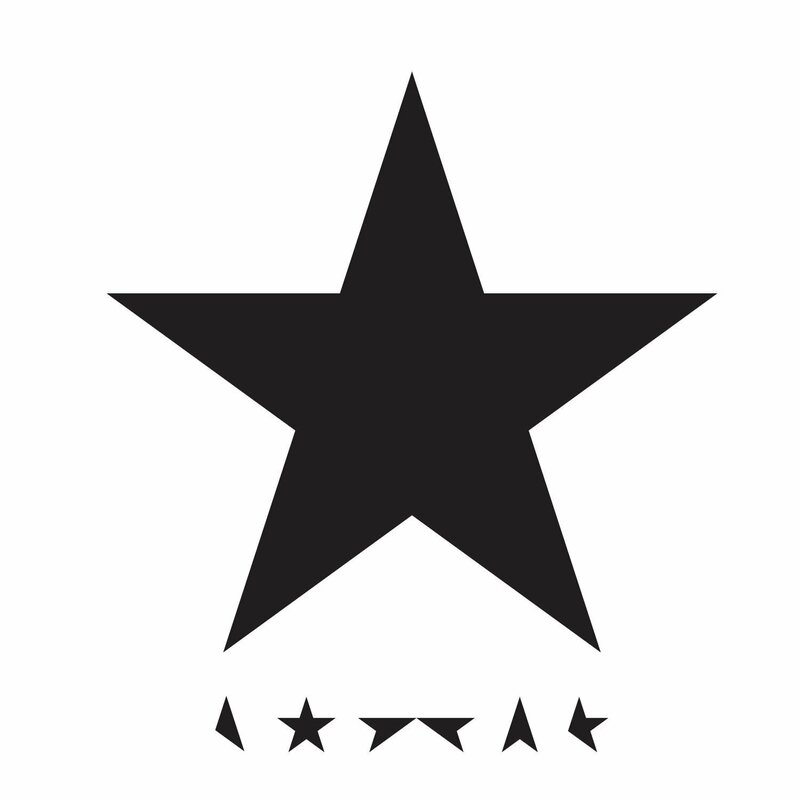 Though he did suffer from liver cancer throughout the last 18 months of his life on our planet, the aura and mysticism he possessed were beautifully translated on his 25th and final studio album: Blackstar. It was an album that looked into the future, beyond life itself. Bowie’s fearlessness on this album was truly liberating, as he experimented with darker electronic melodies and heavy jazz music that took inspiration from contemporary icons such as Kendrick Lamar, Death Grips and Boards of Canada. Bowie’s ability to channel his suffering and perception of death so effortlessly on Blackstar makes it Bowie’s most honest and liberating album from his iconic discography. The 10-minute self-titled opener to the album is saturated in imagery and metaphors, both in its lyrics and the video itself. This is how the album opens up. The “solitary candle” could refer to the last bastion of hope or faith in a sad, tragic locale: the “villa of Ormen,” or “the house/town of the serpent.” Candles are usually used to remember those who recently passed, and the fact that he uses that image is such a poetic and perfect opening to the album, which is opened by eerie synth chords and strings that bring darkness and uncertainty to the track. The chord progressions and the use of strings on this album give it an orchestral feel to the record, and this is most poignant on the third track of the album “Lazarus.” The start to this track builds up dramatically to one of the most haunting and chilling lyrics on the whole album. The raw energy of these lyrics could be felt through the pain of his voice. In the video, he is seen laying in all white garments in what can be perceived as his death bed. His covered eyes and the sung lyrics that foreshadow his death is both eerie and profoundly moving. This was a man who was full of life and experimented with art and fashion like no other artist of his time, now limited by a disease that made him sick and weak. Sonically, the album concludes with a gorgeous composition that has subtle electronic beats that are accompanied by gorgeous string sections and brass sounds by Saxophonist Donny McCaslin, whose jazz quartet helped record the entire album, to end the album on a euphoric high, sharing some final thoughts on what was possibly his swan song. leaves us to think more about his art and how we value and interpret it. His music throughout the years has been profound with themes of identity. The fact that he “can’t give everything away” gives his music a mystical ending as he leaves us to interpret his art whichever way we feel. This is the beauty of this record. While it’s full of themes about death, it’s the way we interpret them that gives it such power and weight. This is why Blackstar is his most thematically complete record to date. Martin Boev, my writing affiliate, and personal mentor, currently runs a website entitled In Search of Media. Read more of his material and view some of his interviews at (https://insearchofmedia.com/).